The Employment & Labor Policy Committee meeting for March 21 has been rescheduled to Wednesday, April 18 at Forsgate Country Club – 375 Forsgate Drive in Monroe Township. 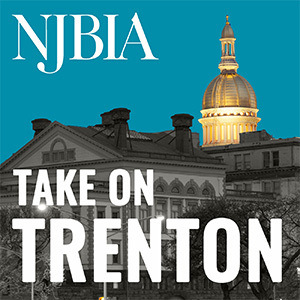 Our meeting will begin at 9:00 a.m., with registration and networking beginning at 8:30 a.m.
To register online, please click here or contact Danielle Wink at dwink@njbia.org or at 609-858-9511. A formal invitation announcing our guest speakers and agenda will be sent in April. We look forward to seeing you on April 18!